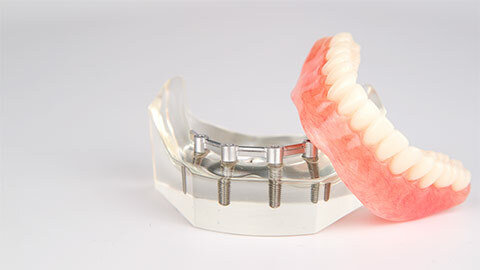 Dental implants are a trusted solution that will increase your comfort and confidence. 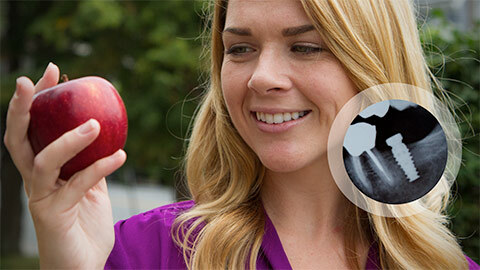 They allow patients to eat, speak, and smile with ease, and they are a long-lasting solution available. 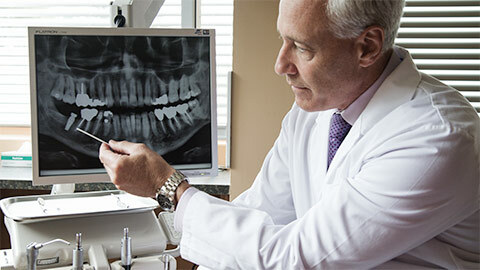 Implants require restoration due to weakening or damage, the team at Dentistry at The Point is here to help. To learn more about the restoration process -- or to inquire about if your implants may be weakened or damaged -- please call Dentistry at The Point today.